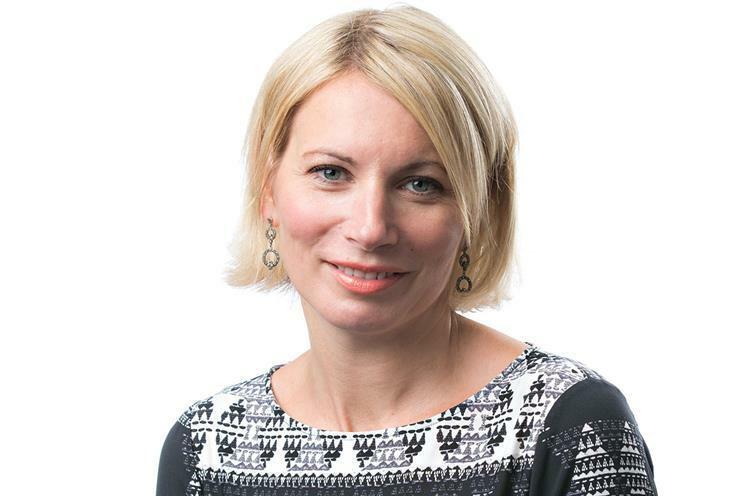 Pippa Glucklich is to step down as UK chief executive of Starcom after five years at the agency. Under Glucklich’s leadership, Starcom has strengthened its UK client base, winning Lidl’s £70m media account in 2015, as well as picking up significant international clients including Fiat Chrysler and Visa in the last year. She also moved the agency to a new headquarters on the site of the former Turnmills nightclub, and steered it through a restructuring, after parent company Publicis Media decided to break up Starcom Mediavest Group last year. Glucklich said: "I have had an amazing time at Starcom and I will miss the team enormously. "I’m certain they will continue to do great things and go from strength to strength. "I'm going to take a few months off with my sons before embarking on the next stage of my career in this fabulous industry." She will depart Starcom in December and Publicis Media is working on plans for her replacement. Iain Jacob, chief executive of Publicis Media EMEA, said: "I'd like to thank Pippa for her dedication, amazing contribution and the success she has helped deliver for the UK business since joining in 2013. "On behalf of the Groupe, I’d like to wish her all the best for the future." Glucklich is a well-known figure in the UK media industry. She chaired the 2016 Campaign Media Awards and will take over as president of Wacl in summer 2018. She joined SMG as UK managing director in 2013, became co-chief executive later that year and was named chief executive of Starcom UK in 2016. Glucklich previously demonstrated an entrepreneurial streak during more than a decade at BLM, an independent agency, which was renamed Arena Media after its acquisition by Havas Media in 2008. She rose to become managing director of Arena before leaving for SMG. Glucklich began her career at DMB&B and went on to Initiative. She will continue to work with Jacob and Jodie Stranger, the chief executive of Starcom UK group and president of global clients EMEA, until the end of the year.